This is an exhibition that tells us much more about how Jews lived rather than how they died, and it is a tribute to all those in these pictures who were murdered in the Holocaust. 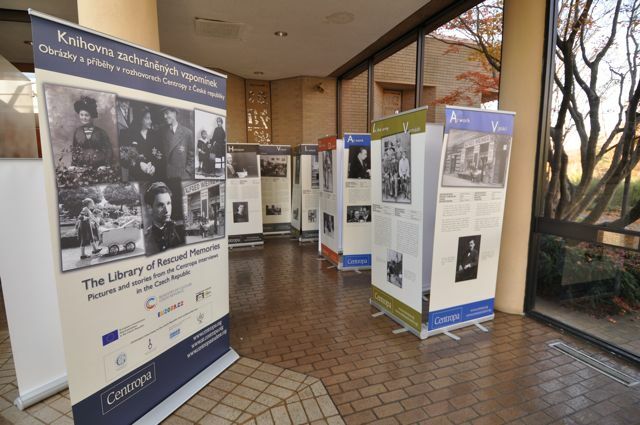 The exhibition consists of 70 panels, and it premiered in 2009 in Terezin. In late 2013, it will tour the Czech Republic.